Vertical pan of multiple inshell almonds on white background 2. This video was shoot using custom light set up with additional custom build underneath light system to eliminate shadows. 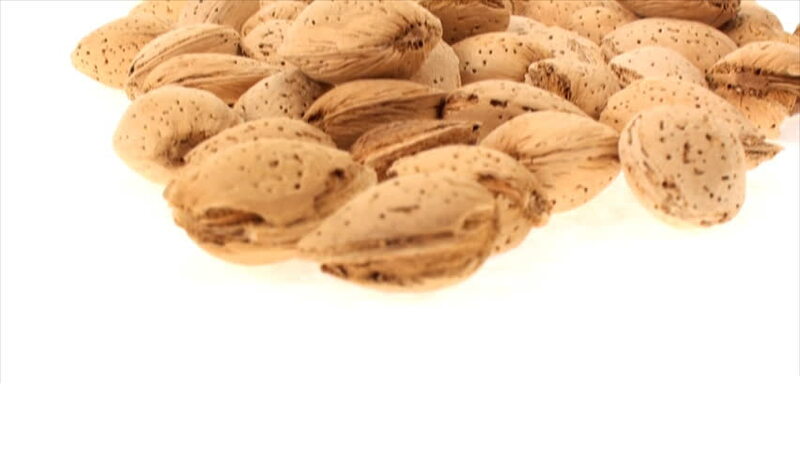 hd00:11Panning left to right of multiple inshell almonds on white background. This video was shoot using custom light set up with additional custom build underneath light system to eliminate shadows. hd00:07Zoom in of three inshell almonds on white background 2. This video was shoot using custom light set up with additional custom build underneath light system to eliminate shadows. 4k00:15Whole dried fig fruits rotating on white background. Healthy food organic nutrition. Top down view. hd00:08Zoom in of multiple inshell almonds on white background 2. This video was shoot using custom light set up with additional custom build underneath light system to eliminate shadows.